Throughout Canada, driving licenses are mandated by provinces, and each can have different requirements and restrictions. For those looking to be a truck driver, the following are the class requirements. 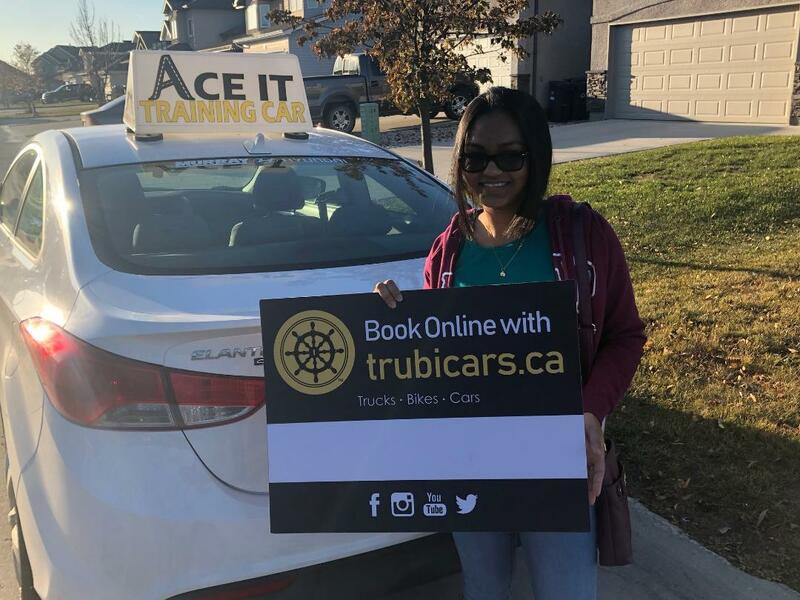 To obtain a Class A License in Ontario you must have a standard driver’s license, be at least 18 years of age, pass an eye and medical exam, and take a written exam that tests your understanding of road knowledge, signs and details of operating a Commercial vehicle. Once you obtain your beginner Class A License, you must take an approved training course that combines classroom and in-truck training to obtain your Class A license. If you wish to drive straight trucks, you can follow the same process but for a Class D license. To obtain a Class 1 Driver’s License, the requirements are quite similar to that in Ontario. You must have passed a medical and eye exam plus take an approved driver’s training program designed for Class 1 licenses. This involves classroom, in-truck training and an professional internship. To obtain a Class 1 license in BC you have to be 19 years of age, pass a written test, road test, eye exam and an air brake knowledge test. If you only wish to drive straight trucks, you can obtain a class 3 license at the age of 18. 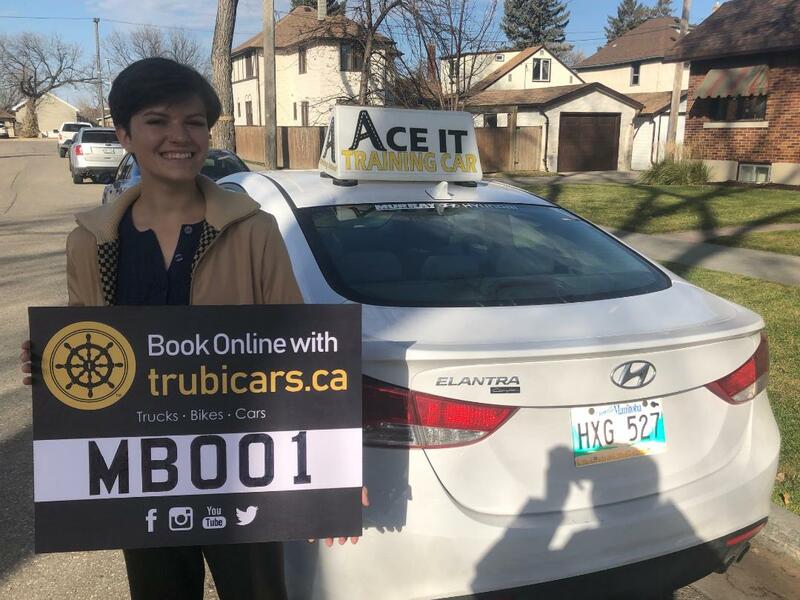 You can obtain a Class 1 license in Alberta when you turn 18 years of age. The steps are the same as required in Ontario, including the written knowledge test, eye exam, medical and road test. You will also need to take a written air brake test as well. In Saskatchewan, you need to be 18 and no longer hold a novice driver’s license to obtain a Class 1 license. You need to write an air brake exam, get a medical done, pass an eye exam and pass a knowledge test. You will also need to pass your road exam which includes passing a pre-trip inspection test. If you fail this portion you will not move onto the driving portion of the exam. 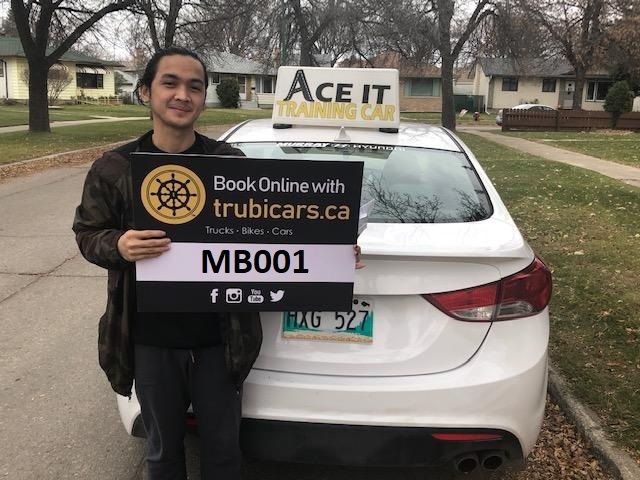 At the age of 18 in Manitoba, an individual can obtain a Class 1 license. To pass you need to have an authorized instructor involved in your training, pass a road exam, pass a medical and a vision test. Likewise, in New Brunswick you also need to be 18 to obtain a Class 1 license. In addition, you will have had to go through the graduated licensing program for a standard driver’s license. In addition to training and instruction, you need to pass an air brake exam, a vision test, an eye test, a knowledge test and a road test which includes a test of your vehicle pre-inspection. 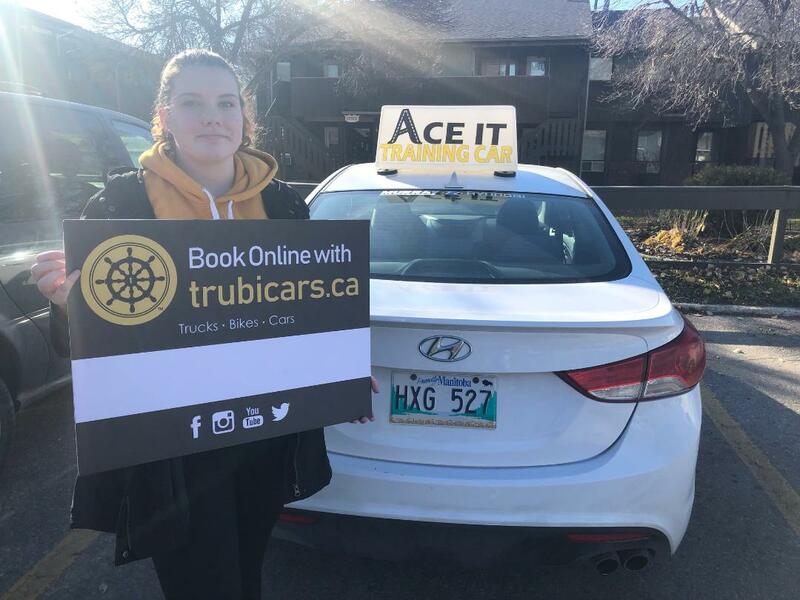 At the age of 18, you can obtain a Class A license in Nova Scotia. Like in the other provinces, you need to pass an air brake endorsement exam, a vision test, a medical exam, a knowledge test and a road test. In Prince Edward Island, drivers need to be at least 19 years of age and have moved beyond the graduated licensing system to obtain a Class 1 license. 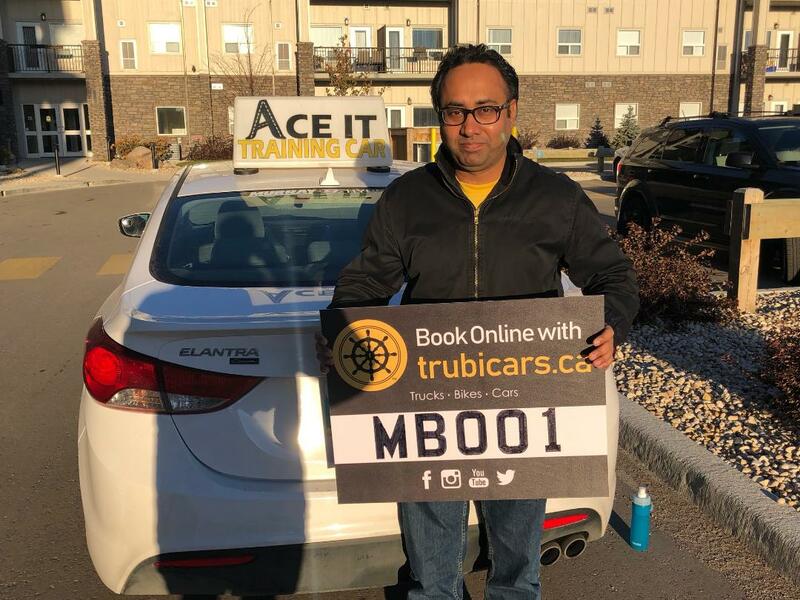 The exams required are the same as in the other provinces: eye exam, medical exam, air brake test, knowledge test, road test and pre-inspection test. You can go for your Class 1 license in Newfoundland after you have held your class 5 license for a minimum of 1 year. Like in the other provinces, you must complete a medical exam, take a vision test, take a written exam and receive an air brake endorsement. After that, you will be issued a permit authorizing you to receive driving instruction from a licensed commercial vehicle operator. Once you have completed your training you can take a road exam. Let us help you reach your goal of learning how to drive. Book with your favorite instructor now and start your driving lessons with your favorite driving school.